Get ready for a blast from the past. 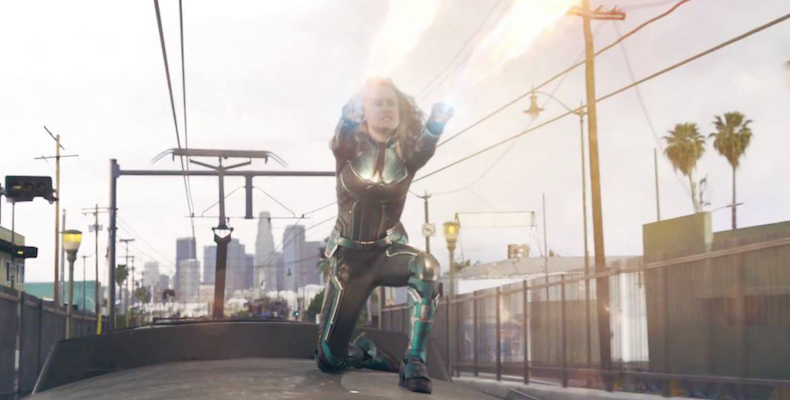 Set in the 1990s, the filmmakers for 'Captain Marvel' have stated that the film will be chock full of 90's references. And that means there will be no scenes of people texting each other via smartphones. Just good old fashion face-to-face showdown. 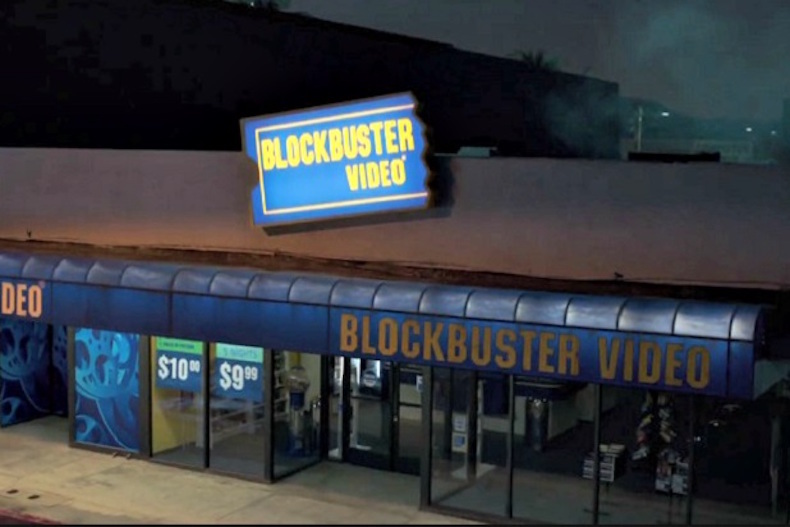 Blockbuster Video stores were huge and had thousands of locations in the U.S. then. So the chances of Captain Marvel falling into one is quite high...I guess. 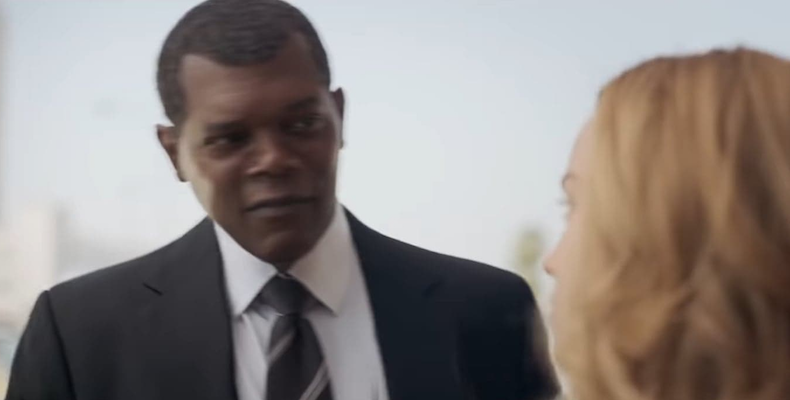 Nick Fury with hair and...both eyes. Maybe this film is also the origin story of how the eye-patched one became the head of S.H.I.E.L.D. ? 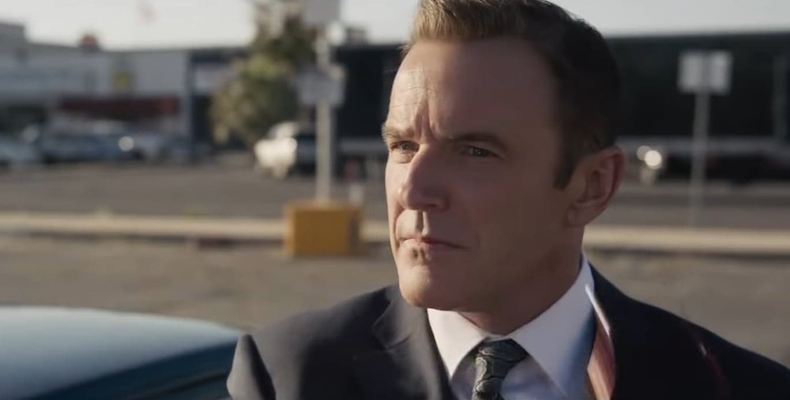 It's great to see Agent Coulson back...with a head full of hair. You know you can't wait to see Captain Marvel unleash her powers on the villains! Get ready for a blast from the past (again)!